We have the privilege of seeing some of the coolest vehicles in the entire country on Carsforsale.com. 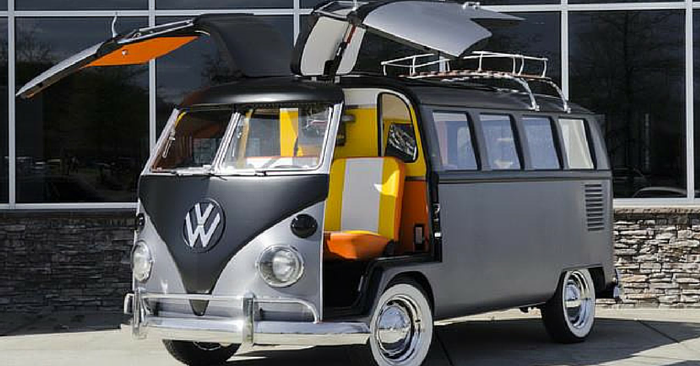 Each week on Weird Stuff Wednesday, we feature 3 of the most unique and amazing rides we can find. This week, check out an incredible custom GMC Sierra, a 1969 Chevrolet Corvette Wagon, and a race-ready 1966 Shelby Cobra. 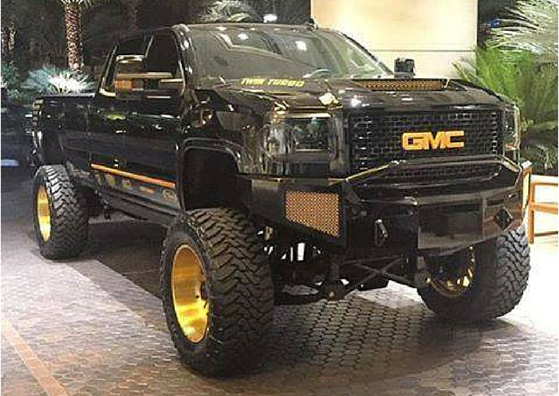 This custom GMC Sierra is incredible. Powered by a 6.6L V8 engine, this lifted Sierra looks awesome with a theme of black with gold accents. 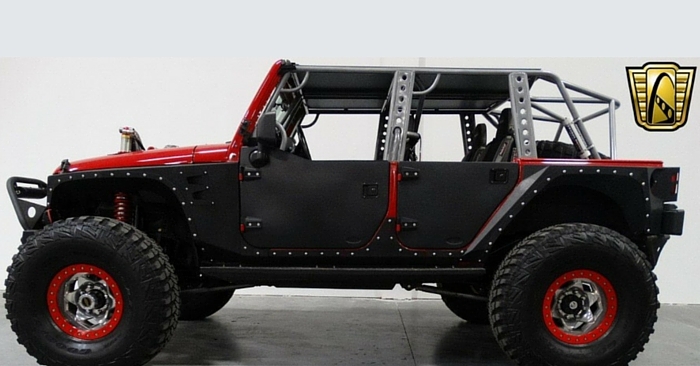 Notable features include fog and backup lights, 40” Toyo ties with 22 x 12 American Force rim, hood scoop with gold vent, and more. If you want a big truck that will own the road and turn heads, look no further. 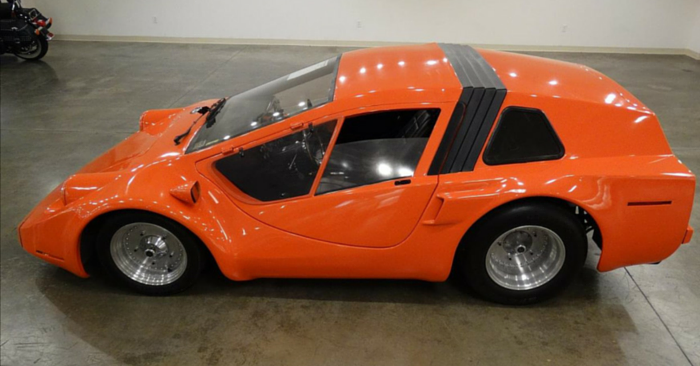 A classic corvette is cool enough on its own, but check out this Corvette wagon! Following complaints that the Corvette didn’t have enough storage space, an aftermarket Corvette parts manufacturer designed a kit like this one. These kits are no longer sold, and of the few that did sell, many of them were poorly installed or installed incorrectly. 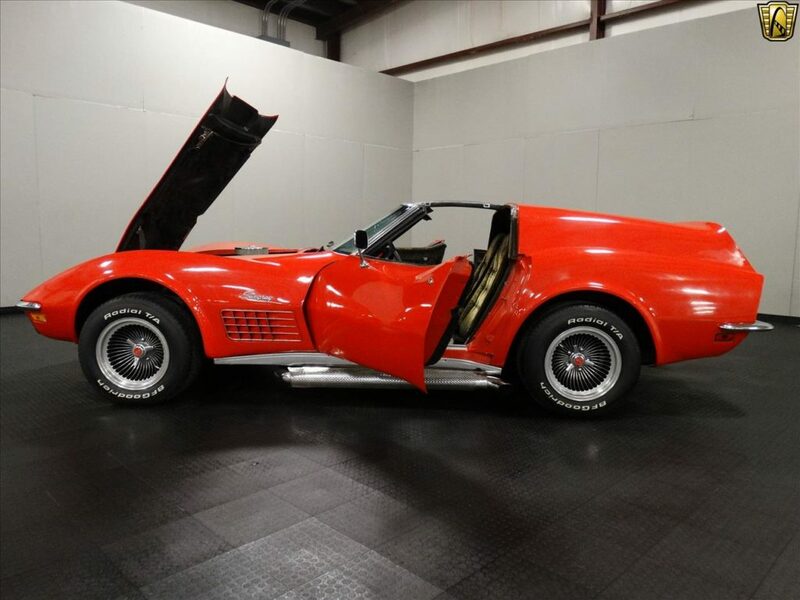 That makes this well-detailed Vette even more valuable. This Corvette wagon is a cool classic that we would love to own. 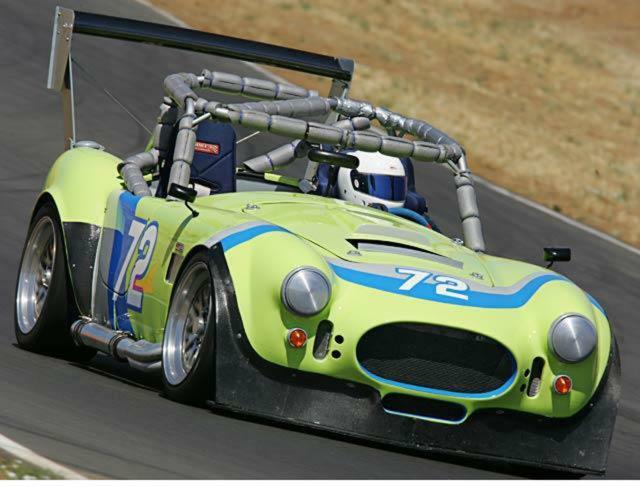 We love the Shelby Cobra, but this racing Cobra is incredibly unique. The custom green, blue, and gray paint is enough to make this cobra stand out, but add on custom racing seats, padded roll bars, and a huge spoiler, and you’ve got a car that’s track-ready. The seller hasn’t provided many specific details, but it looks like this vehicle is in excellent shape. Be sure to take a look at this awesome Cobra for yourself. 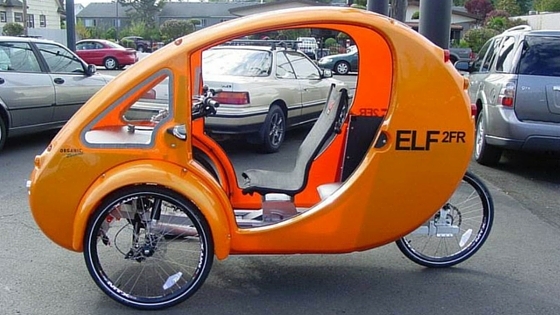 See a vehicle on Carsforsale.com that deserves to be in our next edition of Weird Stuff Wednesday? Send us a link in the comments below!